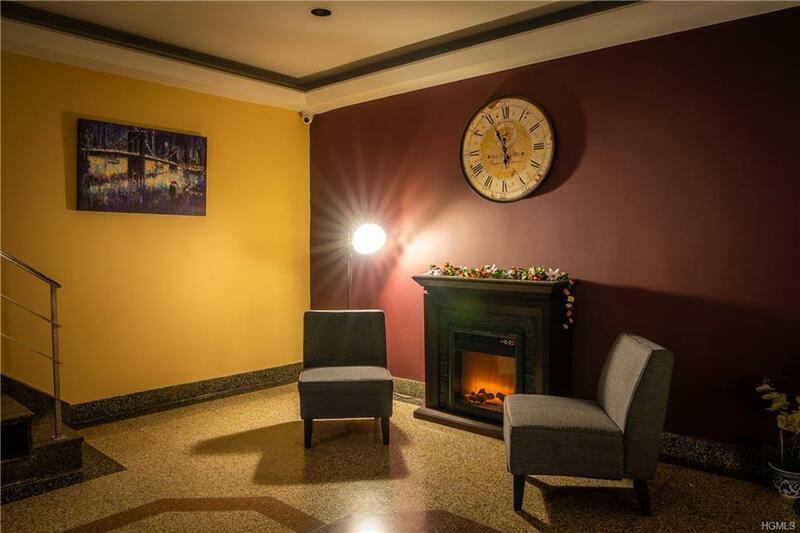 Amazing opportunity to own this Beautiful First Floor Apartment. Move right into this Cozy 1 Bedroom 1 bath unit. Apartment is very spacious with eat in kitchen and a separate area for a dining room table. Entrance way includes a foyer with unbelievable closet space throughout. This is a Secure building and a Commuters dream with the beeline bus #4 right outside the door, Close to Highway, 10 mins from the 4 train and 24 mins to Grand Central via Train. 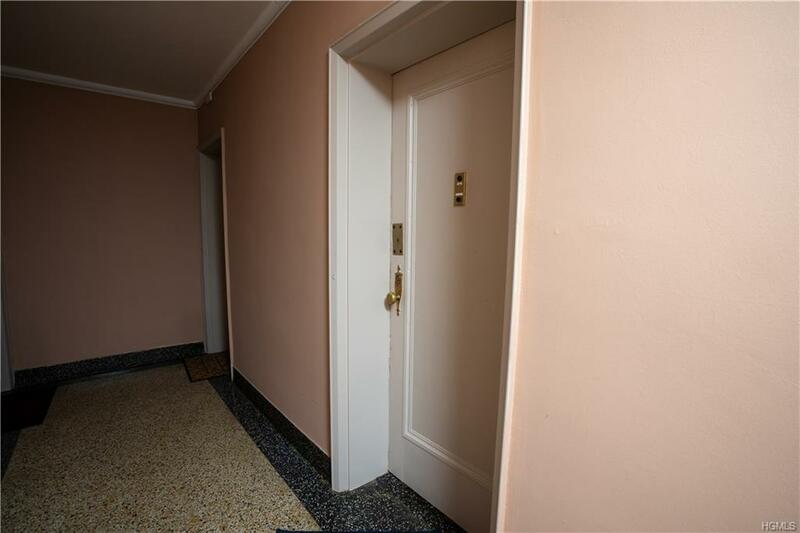 Conveniently take the elevator down to the laundry room located in basement. Recent renovation done to Lobby with secure mail room. Tibbetts Brook Park just minutes away with tremendous amount of activities to do such as hiking trails, Pool w. Lazy River, Biking, Tennis, Picnicking, Playground, Mini Golf and so much more! Walking distance to restaurants, entertainment, supermarkets and much more! 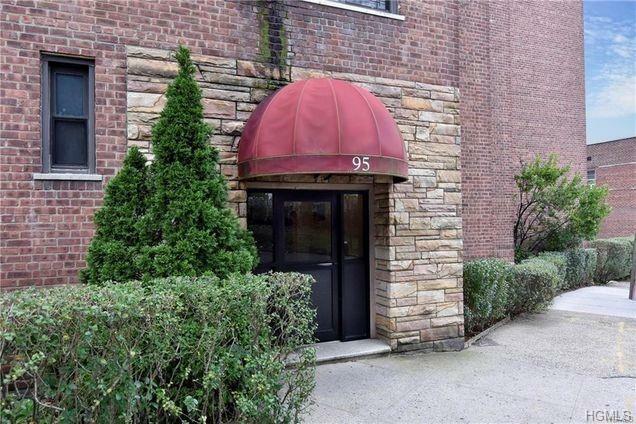 Listing courtesy of Daniel Ishak of Keller Williams Ny Realty.